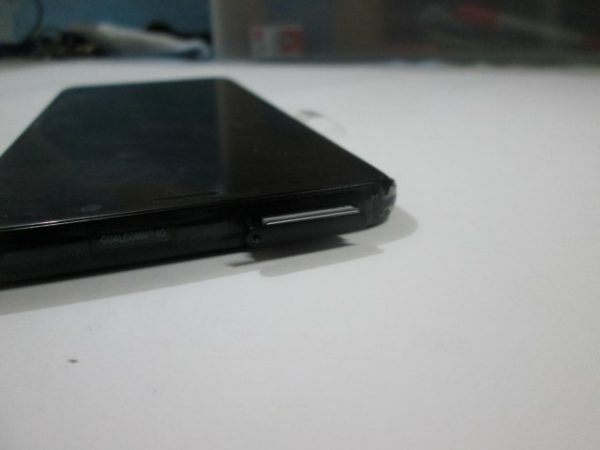 The S9+ also has another odd feature that’s loveable; it’s very large SIM Card slot. The S9+ can accommodate both a Nano-SIM and a microSD Card and in some cases, it may have a dual-SIM option, in which you can use both SIM1 and SIM2 slots! In the case of the review unit I was given, it has the model number SM-G9650/DS which I checked and confirmed is indeed a dual-SIM S9+! 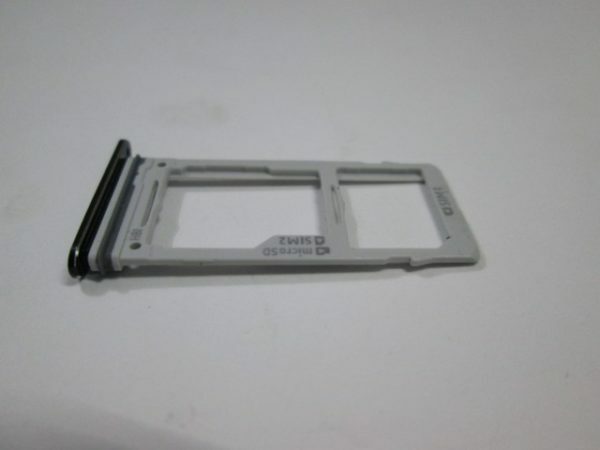 In my time with the S9+, I found that the SIM Card tray pops out easily as shown. 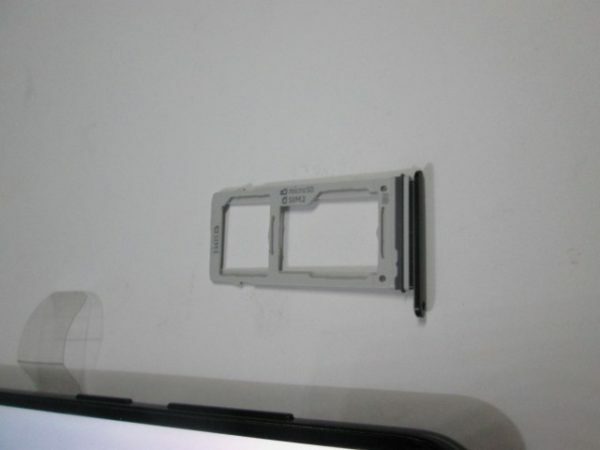 That is true…… once you use the SIM Card removal tool as shown below. You can get the dual-SIM version of Galaxy S9 and S9+ in most international markets, but I am not sure it’s activated and can work in Jamaica…at least not yet. Still, you can potentially have up to two SIM cards in one Galaxy S9 or S9+, if you choose to fully unlock that feature. 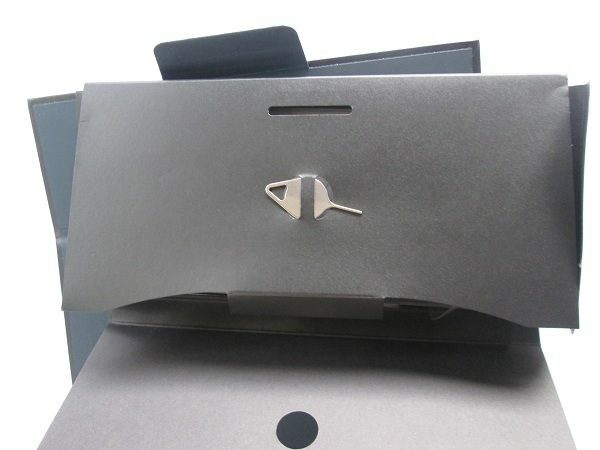 The Single-SIM and Dual-SIM version looks similar, but the slot 2 is slightly different and therefore the usage of the slot 2 of Galaxy S9 SIM card tray can be different. Here is a perspective image showing the relative size of the SIM Card slot for the smartphone when placed against its screen. 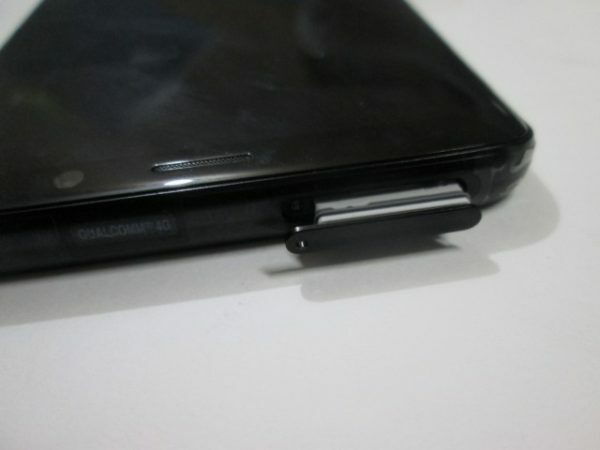 For the single-SIM version Galaxy S9 or S9+, the nano-SIM card must be placed in slot 1. 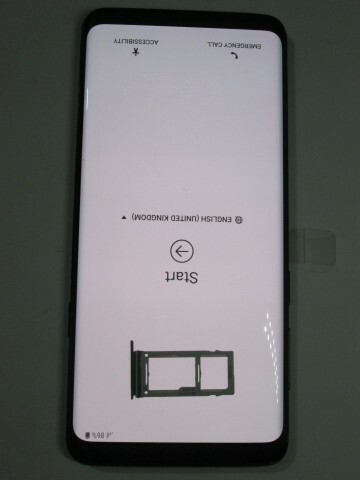 You MUST use the correct size of Galaxy S9 SIM card. 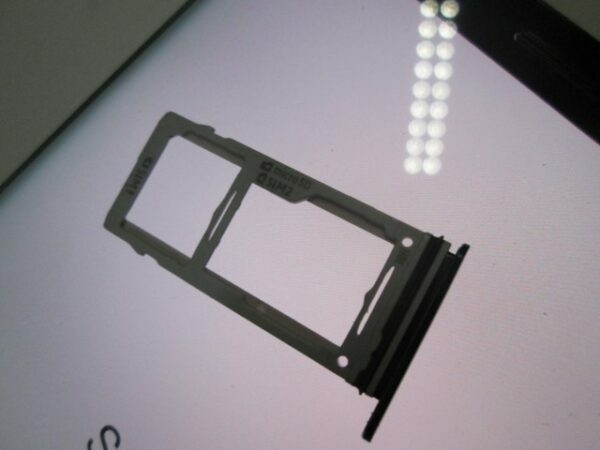 This as the slot in the Galaxy S9 SIM card tray can only hold nano-SIM cards. 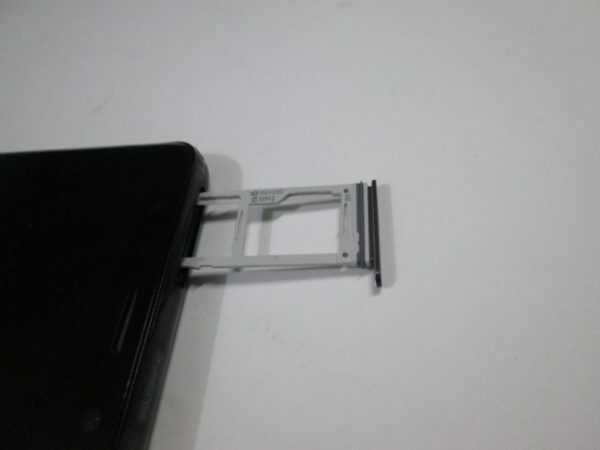 You can trim a mini-SIM to a micro-SIM card very easily because the metal part is not touched in this process as described in my article How to make your own Micro-SIM or Nano-SIM Card. But you may damage the SIM card if you try to trim a micro-SIM card to a nano-SIM card as the metal plated part may need to be trimmed when you try to convert it to a nano-SIM card. So folks, bottom line, it’s HIGHLY recommended that you DO NOT trim a micro-SIM card to a nano-SIM card by yourself for Galaxy S9 and S9+; leave that work to your In-Store Customer Care Representative at FLOW or Digicel. So till next time, enjoy using your Samsung Galaxy S9+, and be super happy if it’s a dual-Camera Dual-SIM version, as you are getting the best of both worlds!!! Stay tuned for more on the Samsung Galaxy S9+. Lindsworth is a Radio Frequency and Generator Maintenance Technician who has a knack for writing about his work, which is in the Telecoms Engineering Field. An inspired writer on themes as diverse as Autonomous Ants simulations, Power from Lightning and the current Tablet Wars. Great article with sound advice. However, you didn’t tell us how much it would cost. Much as I love the new phablet and great features, I want to know if it will put a dent in my pocket.